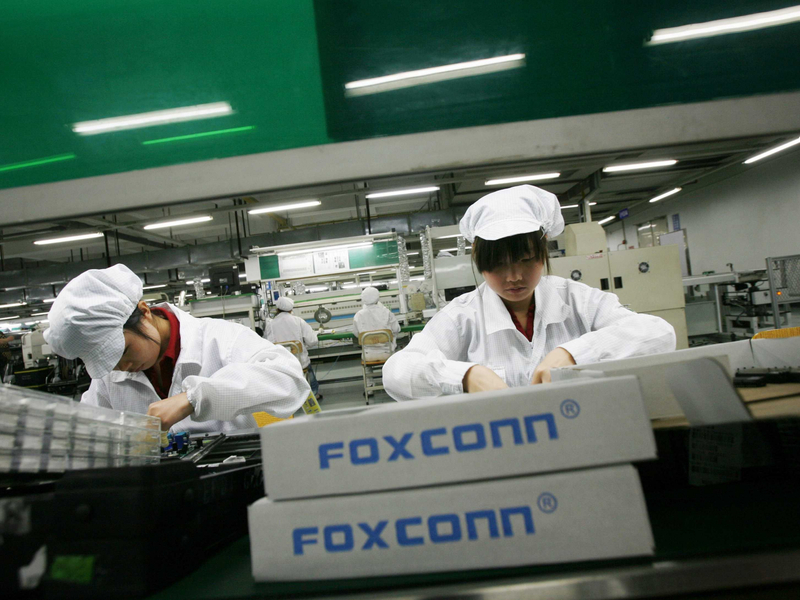 Last year’s announcement that Taiwanese manufacturer Foxconn had picked Mount Pleasant, Wisconsin to build its $10 billion manufacturing campus was welcomed by most. But what hasn’t been as well received is news that it plans to siphon off seven million gallons of water per day from Lake Michigan. The Wisconsin Department of Natural Resources (DNR) has given Foxconn permission to divert the water, which will be used to create LCD screen at the planned 20 million square foot factory. Around 2.7 million gallons, or about 39 percent of what it takes, will be lost—mostly through evaporation and plant operations. The remainder will be treated and returned to the Lake. The situation has angered environmentalists in the state, who say it sets a precedent for how other companies can use public lakes. “If we allow this to happen, it’s going to happen all over the basin, with other states and then it’s going to be the thirsty states and nations to come,” said Jennifer Giegerich, the government affairs director for the Wisconsin League of Conservation Voters, during a public hearing. Some argue that the diversion violates the Great Lakes Compact, an agreement between the Great Lakes states, Ontario and Quebec that prohibits diverting water from the lakes’ basin, though there are “a few limited and strictly regulated exceptions” that require permission from all the surrounding states’ governors. Foxconn managed to get around this requirement because of where the request was filed. Communities located outside of the Great Lakes basin, such as Mount Pleasant, must meet stricter requirements if they want to access the lake water, so the application was made by Racine, a nearby city located within the basin whose water utility serves some Mount Pleasant residents. Racine argued that the diversion was for “public water supply purposes,” meaning the application wouldn't be subject to a rigorous review. The DNR acknowledged that part of the diversion would include the Foxconn plant.